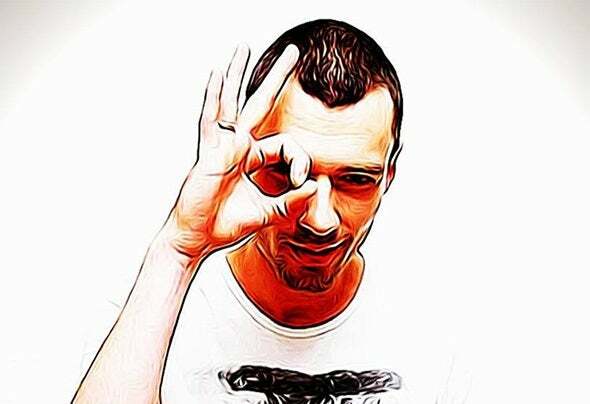 Variable, A crazy party animal producer from Sydney, Australia. Recently signed with Bomb Squad Records, created by Sketch & Tom from the massive electro duo Bombs Away!And also an imprint of Central Station Records.Variable is now listed on the same label that currently have releases from - Bombs Away, DJ Kronic, Dixie, Komes, Seany B, Party Favor, G-Wizard & Joey Kaz, DJ Butcher, Ryan Exley, Dj Femme, Prime, and Oh Snap! !and many more!Being a Hip Hop head from his early teenage years, it was only natural that he'd soon find himself wrapped up in big bass beats. Whether it’s 4 to the floor, hip hop, dubstep or trap, if it’s got big bass then Variable plays it!Now in 2013 he’s unleashed and ready to cause a stir in the EDM world, blending elements from House, Hardstyle, Electro and fusing them all into Big Bass Trap!